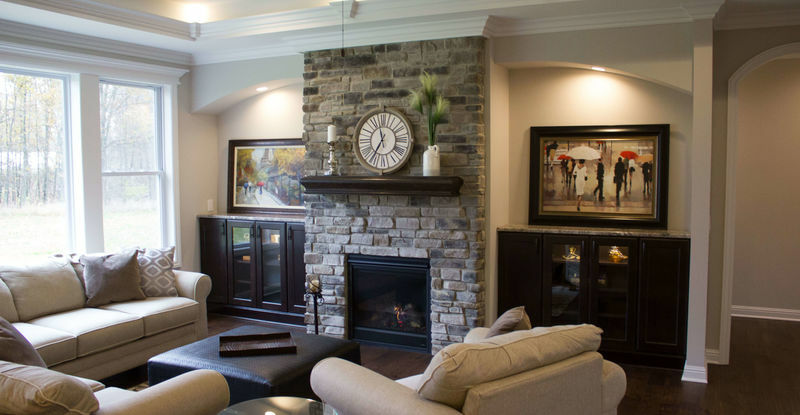 at chestnut home builders we do many things that set our homes apart from the rest. 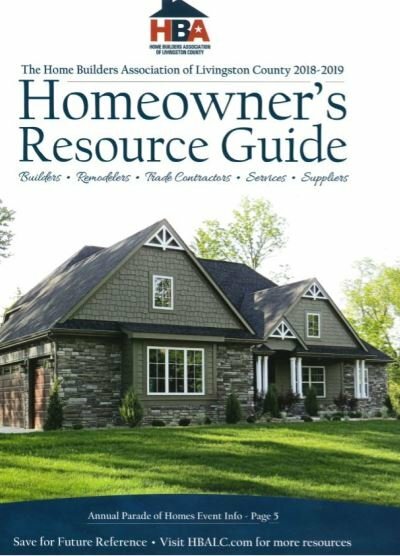 we build every home like it is our own personal residence. our clients appreciate our high end finishes and standard selection options that are far above other typical builder grade options. with extreme attention to detail, and a passionate team full of integrity, we pride ourselves in building quality homes for each and every client. our superior standard homes all begin with 9' superior wall foundation systems. superior walls keep your basement dry against sidewall water penetration by using clean crushed limestone footings and auxiliary drain pipes. Your basement will be warmer in the winter and cooler in the summer because superior walls reduces your homes energy loss by using 2-1/2" dow extruded polystyrene insulation, 1" foam insulated concrete studs, and 1" foam insulation on bond beam. superior walls have 10-1/4 overall wall thickness and have steel reinforced concrete studs and footer beams. click the chestnut home difference video below to learn more about superior walls and our entire build process. 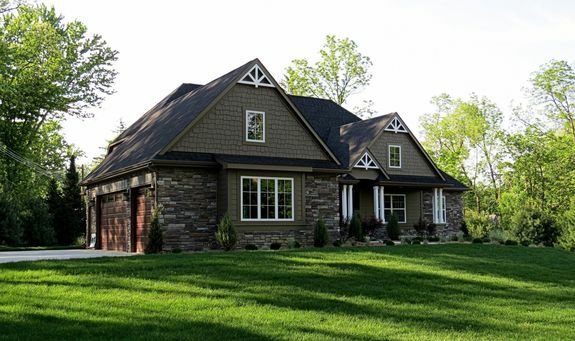 Want to learn more about Chestnut Homes and what we have to offer? Contact us today to request an appointment. We’d love to help!